Why Is Eliminating Pollen At the Office So Important? The exact percentage of people who suffer from allergies is uncertain, but estimates have put the number somewhere between 10 to 30 percent. As a result, the pollen that is released in the springtime can have a horrendous impact on a business’s productivity by triggering a wide range of unpleasant symptoms in sufferers. Even when someone can continue working in spite of their allergies, symptoms such as a runny nose, watering eyes, and shortness of breath will make it that much more challenging for them to focus on their duties and responsibilities, meaning that their productivity will still be impacted. 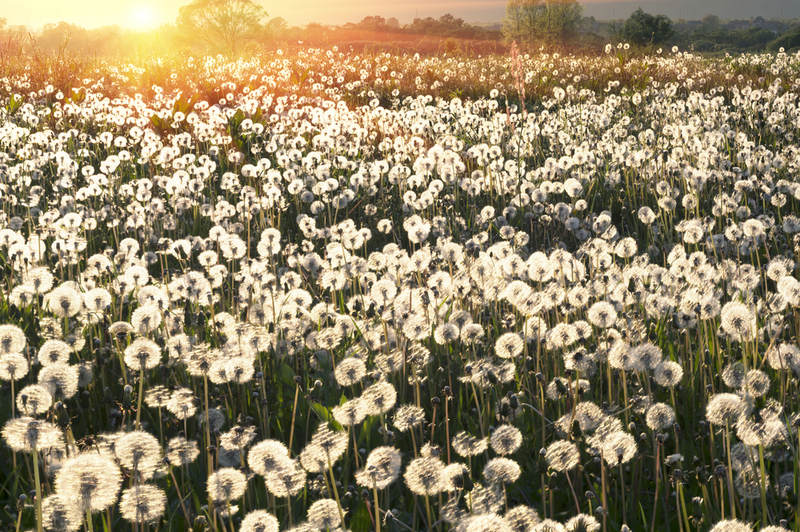 Unfortunately, businesses can’t stop the plants from releasing their pollen in springtime. However, that is not the same as saying that businesses are helpless to protect their employees on their premises. What Are Some of the Best Ways For Eliminating Pollen At the Office? There are a number of methods that businesses can use to protect their employees from pollen and other allergens that could trigger their symptoms. For example, encouraging affected individuals to get allergy tests can help them figure out the exact cause of their allergies, which is important because that should determine the exact methods used to minimize their exposure to their allergens. This is particularly important because people can make bad assumptions about what is and isn’t triggering their allergies, thus causing them to choose the wrong solutions to their problems. Once someone knows what has been causing their problems, it is possible to take further steps in an efficient and effective manner. For example, if someone is allergic to pet hair, it might be a good idea to make the building a pet-free building. Furthermore, if there are pet owners among the employees, it might be a good idea to separate them from the people who are allergic to pet hair so as to minimize the chances of their allergies being triggered while they are working. Likewise, if someone is allergic to volatile organic compounds that are released into the air by products such as some air fresheners and some cleaning fluids, it might be a good idea to switch over to something that won’t emit those particular chemical compounds. With that said, one of the most important solutions for protecting employees from allergens is a good clean-up. Simply put, employees can bring pollen and other allergens into the office on their persons without meaning to, thus causing the surfaces of the office to be coated in said allergens. 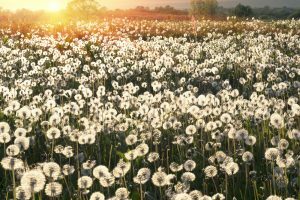 Unfortunately, this can pose a serious nuisance to the well-being of employees who are allergic to pollen and other allergens, which is where reliable and reputable professional cleaners can step in to help. In short, the thoroughness of professional cleaning services is useful for eliminating pollen, thus reducing the chances that a business’s employees will be affected. Something that can help businesses save a great deal of money by preventing lost productivity in the long run. Interested in learning more about how professional cleaning services can be useful for eliminating pollen? Please contact Summit Janitorial to learn more about our services as well as how our professionalism will help our clients collect the most benefit from our services.